Plants from The Flower Spot grow better in the Okanagan. Why? Because they are grown right here - in this climate, for this climate! 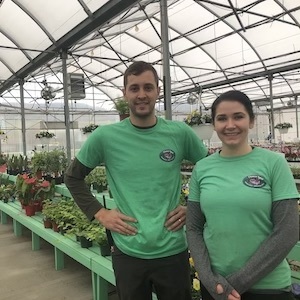 The Flower Spot is a seasonal family owned and operated garden centre that serves Vernon and the surrounding areas, for all of their gardening needs. 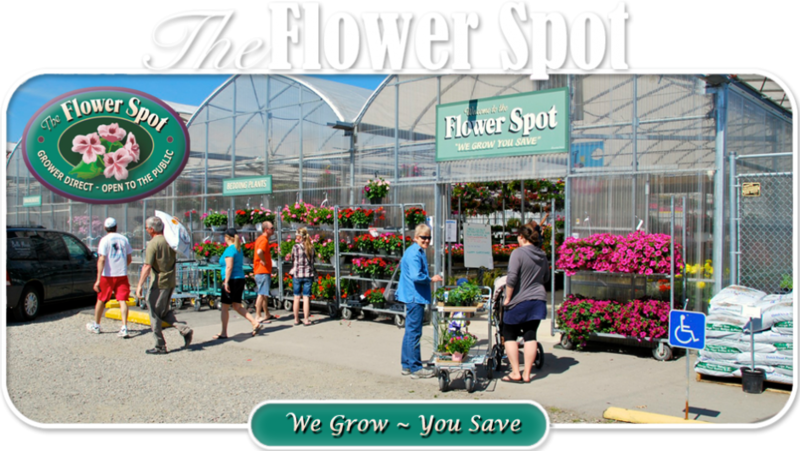 The Flower Spot’s motto is “We Grow, You Save”. This means that you will not only be getting a high quality product grown locally here in the Okanagan, but a product at a reasonable price as well. With over 40 years of growing and retail knowledge in the industry, no one knows their plants better than the helpful staff at The Flower Spot. They do not only offer an exceptional product, but also a tailored service to their customers and community alike. One of Vernon's original sources for flowers, trees, produce and advice on all things outdoor. Nick's been in the Garden business since before he was born. It is in his blood and he is passionate about it. So are his team!